R&B star Jeremih and his entourage allegedly went nuclear at a Fuddruckers … possibly because there was nothing better to do in Billings, Montana. 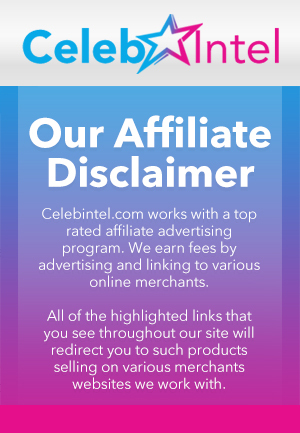 Cops in Billings tell TMZ … Jeremih and his crew threw beer bottles like it was W.i.P nightclub, causing $700 worth of damage and even worse … knocking a frier out of commission for an hour. 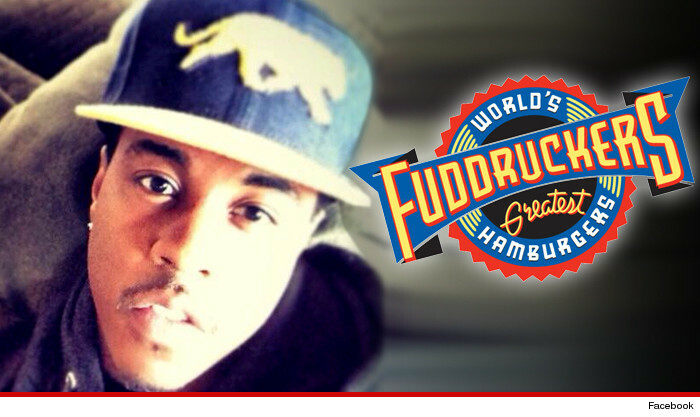 The manager of the Fuddruckers tells us … Jeremih and his crew got pissed after they started hitting on a cashier, who complained to her manager she felt uncomfortable. The manager asked them to move to the back — away from the employee — and they went nuts, grabbing the Fuddruckers mic and crying racism. The manager says he tried to give them their money back to calm the situation … but that didn't work and that's when the bottle-throwing began. Best part … Jeremih and company ordered cheese sticks and chicken fingers.